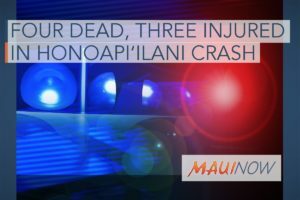 A Kahului woman suffered fatal injuries in a motor vehicle accident at the intersection of Kaʻahumanu and Papa Avenues in Kahului early Saturday morning. The incident was reported at 5:12 a.m. on Saturday, Aug. 4, 2018. 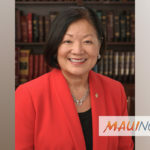 According to police reports, the collision occurred as a white 1999 Ford Econoline van, traveling east on Kaʻahumanu Avenue, collided into a pedestrian crossing the intersection diagonally in the southeast direction, out of the marked crosswalk. 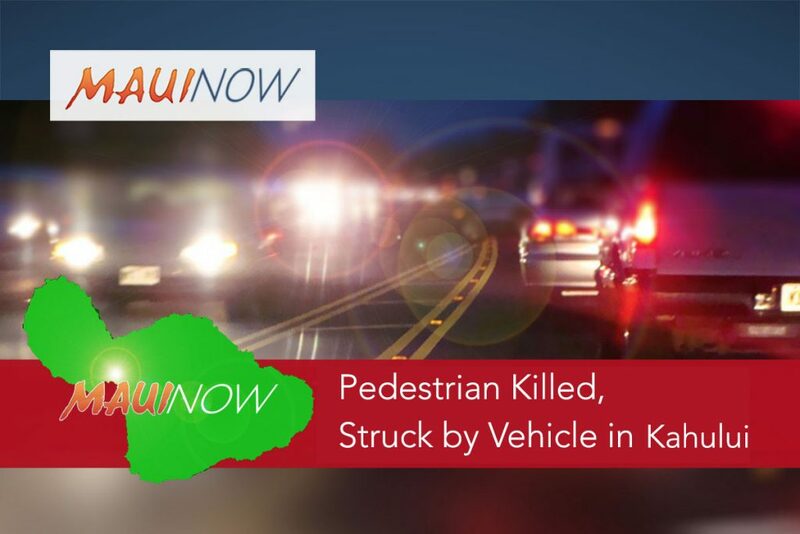 The pedestrian sustained fatal injuries and was pronounced dead at the scene. She has since been identified, following the notification of next of kin, as Yonina Helgenberger, 37, of Kahului. The operator of the Ford van, a 55-year-old male from Kahului, did not sustain any injuries. 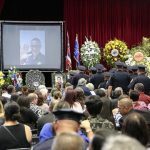 This is Maui County’s 11th traffic fatality for 2018, compared to four the same time last year.